It’s show time! You’ve been working hard crafting your vision, finding collaborators, and rehearsing dancers. Now it’s time to share your work with an audience. 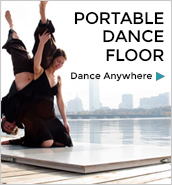 Boston Dance Alliance provides a wealth of resources and information for dance companies and working artists. Browse our list of choreographer opportunities across the Boston area — and let us know about any new ones that emerge!